The Geneva Motor Show is one of the biggest events in the automotive calendar and new SUV launches are a big talking point in 2016. Since the Qashqai became a huge commercial success, the crossover segment has boomed and it’s already bursting at the seams. To stand out in this overcrowded segment, cars need to offer noticeably more than their rivals. Here are the new cars due to join the segment in 2016 and why we think they have what it takes to be a sales success. 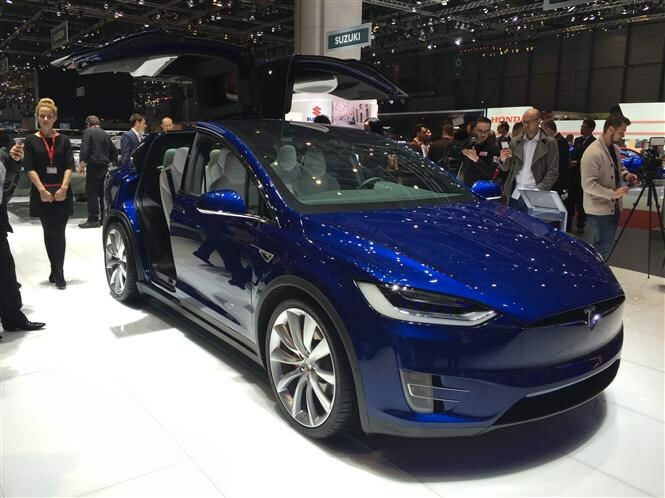 Crossovers don't get more radical than this: the Tesla Model X. Sharing many of its underpinnings with its smaller sibling, the Model S, the X is the world’s first electric SUV. Available in a six- or seven-seat configuration, the ‘Falcon Wing’ rear doors immediately catch your eye. Its futuristic design is further complemented by a huge curved windscreen and an automated spoiler which adapts to your speed. Available in three versions, it’s currently the fastest SUV you can buy. The range-topping P90D will complete the 0-62mph sprint in 3.2 seconds if fitted with the firm's ‘speed package’, but even without it the car can complete the benchmark dash in a swift 3.8 seconds. With an estimated electric range indicated at 257 miles, it should prove practical enough for everyday life too. We’re expecting prices to start around £60,000. Who said an SUV couldn’t be a convertible? 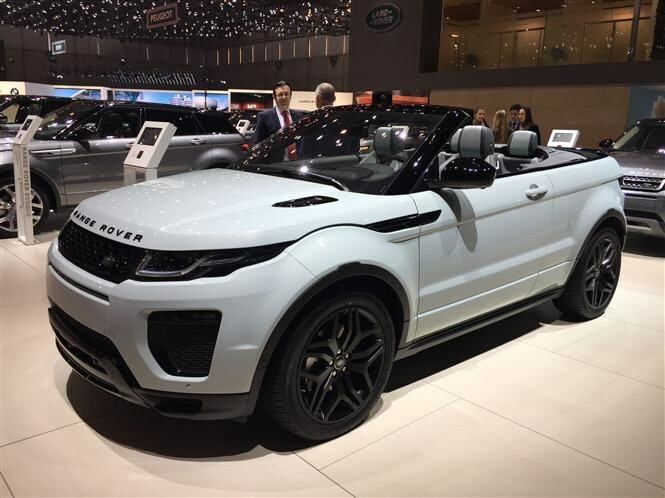 Continuing to push the boundaries on design and style, there were a few surprised people when Range Rover announced a soft-top version of its hugely-popular Evoque was going to be built. Although we’ve already seen the Convertible in the flesh, Geneva Motor Show is its first major event in Europe. Set to go on sale in the spring, first deliveries are expected to start in May 2016. It’s fair to say that the Evoque Convertible will be the most capable soft-top available. The fabric roof opens and closes up to speeds of 30mph and can be electronically lowered in 18 seconds and raised in 21 seconds. With no real rivals to speak of, this new car offers something unique in the SUV segment. There will be a limited choice of one petrol and a sole diesel, and you can expect a high level of interior quality too. Available to order in July, the new Audi Q2 is aimed squarely at younger city-dwellers who prefer the rugged looks of an SUV combined with compact dimensions ideal for urban living. It’s shorter than the Q3 by 20cm and offers a host of new connectivity tech, plus some of our favourite technology like the Virtual Cockpit seen elsewhere in the Audi range. Like other cars in the German firm's line-up, the Q2 will be available to buy in three trims; SE, S Line and Sport. There’ll be two engines to choose from when it goes on sale, including a frugal 114bhp 1.6-litre diesel and a 1.4-litre TFSI petrol with 148bhp. Near the end of 2016 a 1-litre petrol and 2-litre diesel with four-wheel drive will join the line-up. 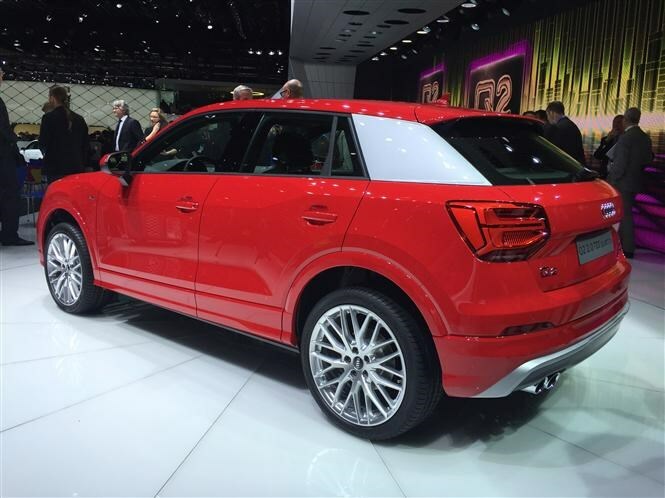 Find out more about the Audi Q2 on our sister site CAR. Rivalling cars like the Porsche Cayenne and Range Rover Sport, the Maserati Levante will be arriving in showrooms here in the UK sometime in the spring. It’s an important car for the Italian firm and will be its first stab at the lucrative SUV sector. Available with a mixture of petrol and diesel engines seen elsewhere in the Maserati line-up, we’re expecting a higher-powered V8 engine to join the range at a later date too. Every Levante will come with adaptable air suspension, four-wheel drive and an eight-speed auto gearbox. Sporting sleek curves and chunky crossover styling, we’re expecting prices to be around the £60,000 mark. 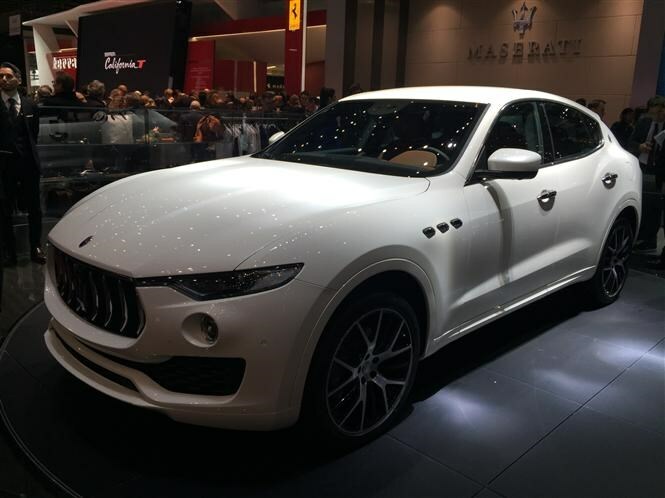 Find out more about the Maserati Levante on our sister site CAR. Based on the Leon Hatchback, one of the best-looking cars in its segment and a top-seller for the Spanish firm, SEAT’s new Ateca SUV has finally been revealed to the world and will be the first of four new cars from the company over the next two years. Available with a choice of petrol and diesel power, the Ateca is the first SEAT SUV and although a little late to the party, promises much in terms of practicality and low running costs. If you’ve ever sat in other SEAT cars then you’ll be in familiar territory here, interior quality at the show. Named after a Northern Village in the firm’s homeland, prices for the Ateca are expected to start at around £18-19,000. 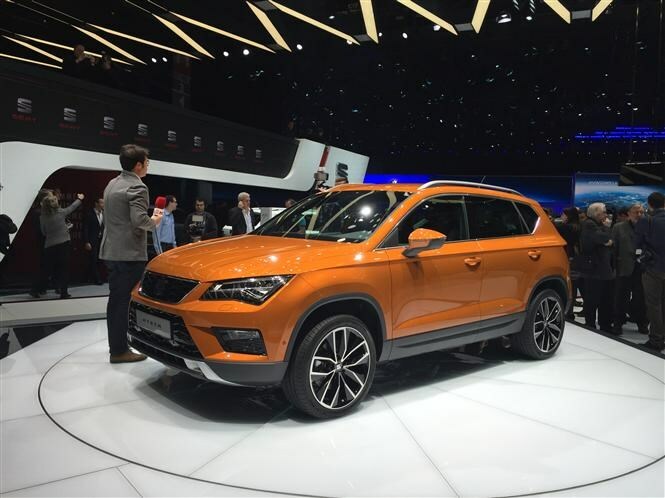 Find out more about the SEAT Ateca on our sister site CAR.